Home Business | Page 2 of 2 | The Decor Cafe | Interiors. Gardens. Lifestyle. Home business. A blog is simply a way of providing information online. Think of it as your own personal news and feature section of a magazine or a diary you are letting other people read. The most successful blogs give people a behind the scenes peek at aspects of your business that they would not otherwise see. Jo writes about homes for leading interiors magazines and newspaper supplements in the UK. 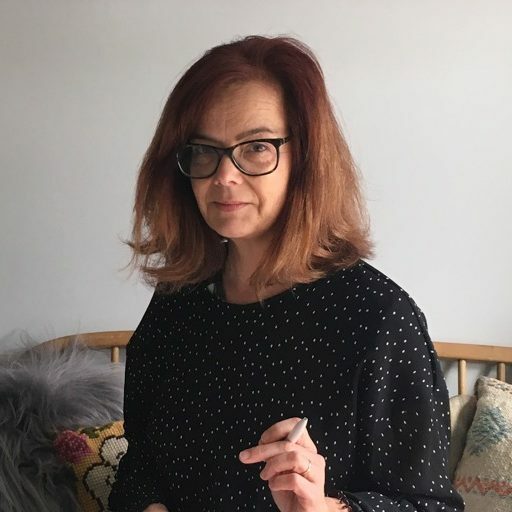 She was previously on the staff of Livingetc and has sub-edited on prominent titles at Hearst Magazines and Time Inc.
Jo Leevers got in touch with us in the Summer with a view to featuring our members properties in the Interior magazines she writes for. Starting up your own creative business can be pants!